Media metadata is information associated with a media file submission, and can be added automatically or manually. Any custom fields added to your upload form will automatically appear in the metadata section once the file has been submitted. Note: To delete a metadata item, click the button. 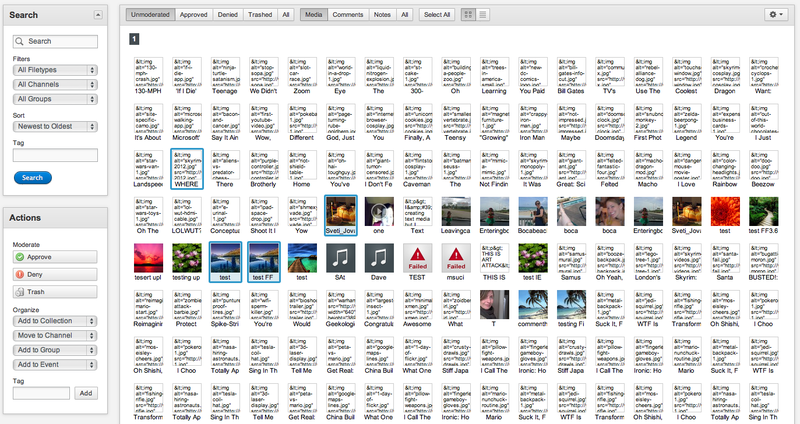 Tags help to organize your media items and make them searchable. You can add tags during the upload process or manually. There are two methods of adding tags manually, using the Media Overview page (add tags in bulk) or using the Media Details page. 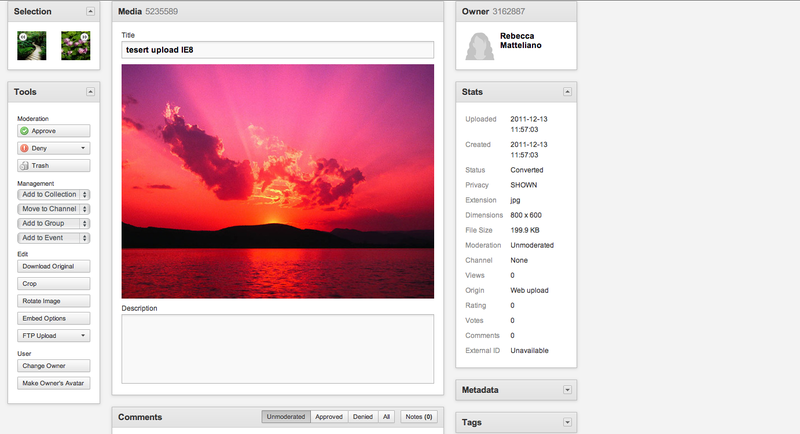 Be the first to comment on Metadata and Tags.